Typical thoughts that come to mind when people think about construction sites are hard hats, plenty of noise, and lots of debris. With good planning and some careful organization, the debris and rubbish will be a non-problem at your construction site whether it is a residential or commercial project. Using a skip bin from Backyard Bins for all of your construction waste will not only help to keep the area clear of potential hazards, but the area will be safe for your workers and anyone else walking near the construction site. When installing a new roof or replacing an old roof, disposing of all of the old, damaged, or unused tiles, shingles, insulation, wood beams, and other roofing waste is as simple as tossing them into an on-site skip bin from Backyard Bins. Most roofing materials can be placed in the same skip bin. However, if any of the rubbish contains hazardous materials, it will need to be handled separately. 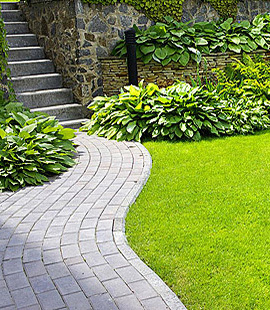 If you are not sure which materials need to be separated, one of our professional Backyard Bins representatives will gladly answer all of your questions and help to provide you with the correct resolution for disposal of special materials. 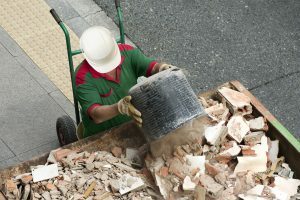 Whether you are remodelling the inside of a home or a commercial building, adding an extension, putting in a new floor, new windows, or redesigning a garage, all of the debris, sawdust, and unusable waste can be put in a skip bin. 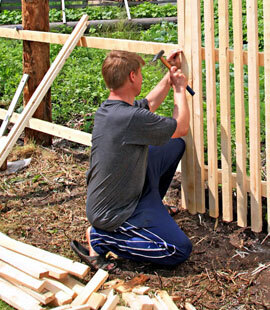 Backyard Bins will deliver your skip bin and put it in a spot that is close to the construction site, but in a space that will not interfere with access to the work site. A skip bin makes it easy to dispose of materials with sharp edges that can cause injury to anyone passing by the construction. 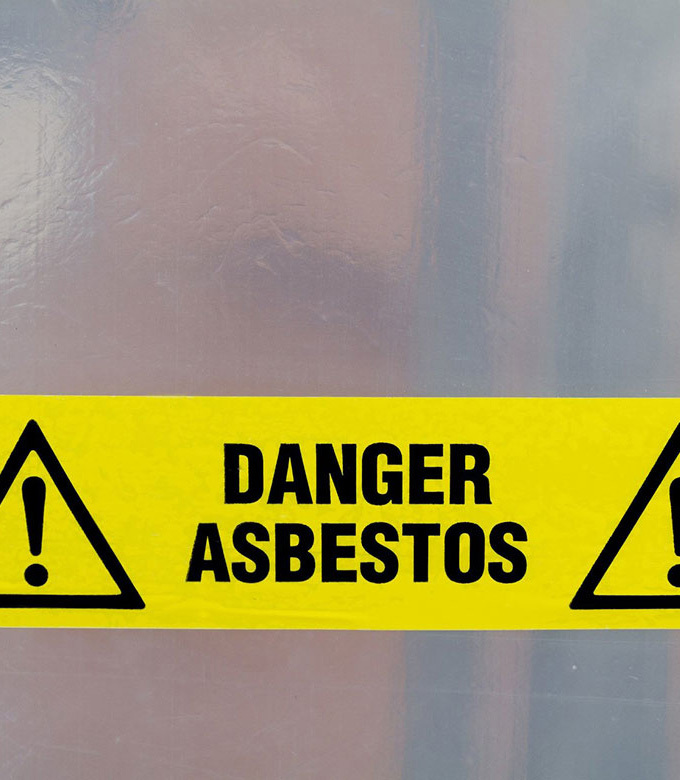 If any of the old materials contain asbestos, lead paint, or other contaminants, it will need to be handled differently than routine construction waste. If you have any questions about what materials can, or cannot, be put in a skip bin, read our FAQs or call Backyard Bins and talk with one of our professional skip bin representatives. 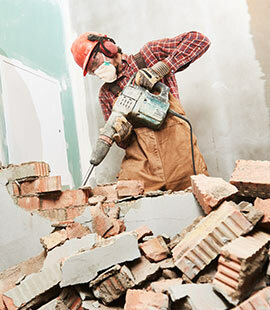 If you are tearing down or building up structural walls, replacing or installing new building exteriors, steps, walkways, or driveways, there will be plenty of broken bricks, stones, concrete and other heavy debris that will need to be taken away. 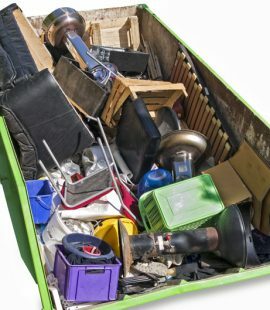 A heavy debris skip bin will hold all of your materials in one container that can be easily hauled away by Backyard Bins. If any of the debris is mixed with contaminants, it will need to be handled separately from regular heavy material waste. For questions about the right size skip bin for your construction work, or for a list of what waste can, or cannot, be put into a skip bin, call us today at (08) 9437 3733 and discuss your project with one of our professional Backyard Bins skip bin representatives. 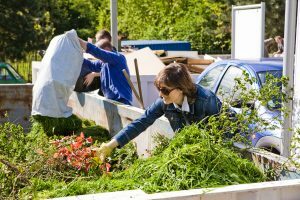 When the ground around a new residential or commercial construction site needs to be cleared of dirt, grass, trees, large stones, small boulders, or other natural objects, the debris can be put into a skip bin. 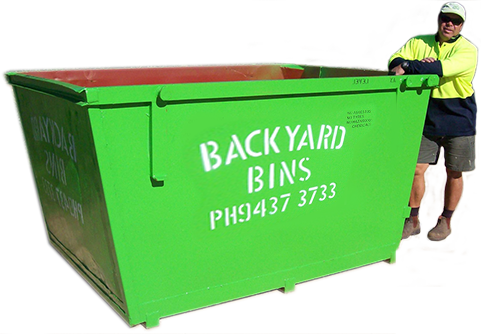 Backyard Bins has a selection of ground waste skip bins with drop down ramps to accommodate carrying large or heavy debris directly into the body of the bin. If your project requires you to dig way down into the soil for underground construction, your skip bin can be hauled away as soon as it is filled and then returned for another load. Ready to schedule your skin bin? Not sure what size or how many bins you’ll need? Call Backyard Bins at (08) 9437 3733 and speak with one of our friendly, professional skip bin representatives who will gladly answer all of your questions and help you to schedule a date and time to deliver your skip bin. You can also leave us a message on the contact us page and we’ll get back to you within a few hours. Our services are available 7 days a week, and your skip bin can be delivered as early as tomorrow (pending availability).